Yoga’s pretty vogue right now, so if you’re into that sort of thing, listen up. On the 14th April there’ll be a day long ‘urban retreat’ wellness session hosted by quirky venue The Chimney House. The day will include two luxuriously long yoga sessions, one in the morning (‘vinyasa’) and a second late afternoon (candle-lit restorative with yoga ‘nidra’). A lunchtime nutrition workshop held in the warmth of The Living Room will break up the day, where everyone’ll gather for a delicious lunch. If that sounds up your street, here’s how the day will be organised. Matching the cycle of the day, the morning will start with a more energising session whilst the the afternoon will focus more on relaxation and body restoration. The day will round up with a ‘Yoga Nidra’ – that state of complete relaxation between sleeping and waking – y’know, that “going to sleep” stage when you’re completely relaxed. It’s an incredible meditation technique, so you’ll go home utterly de-stressed. 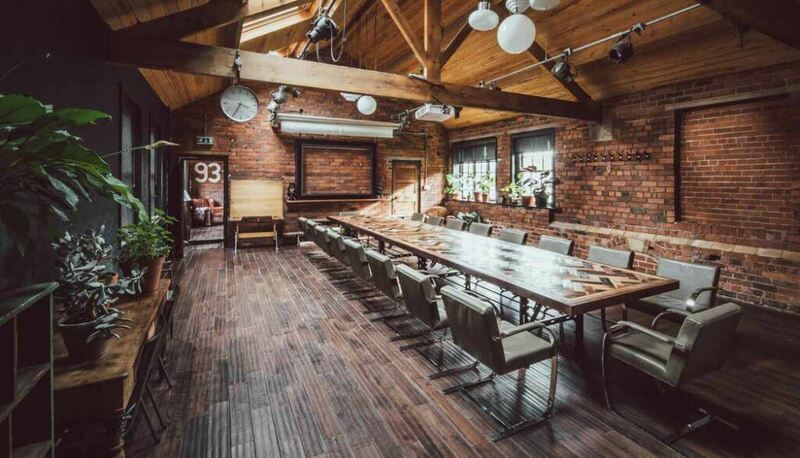 Located in the heart of hip-hub Kelham Island and right on the banks of the River Don, it’s not a bad setting for a day escaping life’s madness. The day will begin bright and early at 9.30.am and finish at 5pm. It’s completely accessible for everyone, so you don’t actually need any prior experience of yoga. The day will cost £100 per person, which includes lunch, snacks and a goody bag to take home with you. It’s well worth the price tag, so if you’re in need of a day of holistic repair and/or the stress of life has you on the brink of losing your sanity, snap up your tickets here before they go. All-new traders: What's fresh at Peddler Night Market No.29?